Offering fast, safe and luxurious chauffeur cars for Melbourne airport transfer or hotel pickup services have always been our forte. Our airport chauffeurs are dedicated to making sure that nothing changes on that front. We offer efficient Melbourne airport chauffeurs cars that you can count on every single time. Airport Pickups in Melbourne is always abuzz with activity and our goal is to ensure that you get the best Melbourne airport luxury cars experience in the business. At 888Cars, we are always here to assist you with your inquiries 24 hours a day. Our friendly reliable airport chauffeurs would always make sure you are on time where ever your destination may be. Melbourne Airport transfers are our specialty and we do everything in our power to ensure consistent and reliable services that can be banked on come rain or shine. It is from this professional experience that we have been able to expand to so many other areas. But that does not mean that we do not intend to keep on improving and expanding our service in this area. 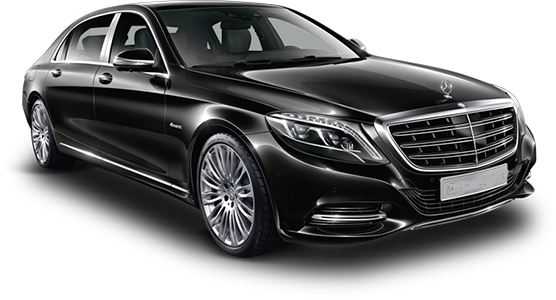 The huge fleet of chauffeured cars we offer is sure to suit your purposes no matter what. Punctuality and cleanliness of the cars are assured. We know that your business cannot wait and we will do everything in our power to make your journey seamless and smooth.We know that Melbourne airport pickups need to be fast and efficient but that does not mean we would ever compromise on your safety and security. We know that Melbourne airport transfers need to be fast and efficient but that does not mean we would ever compromise on the safety and security. The cars are always in prime condition and all our drivers are well-trained to ensure that your journey is safe and comfortable. Without the worry of transportation, you can put all your energy into your task at hand. 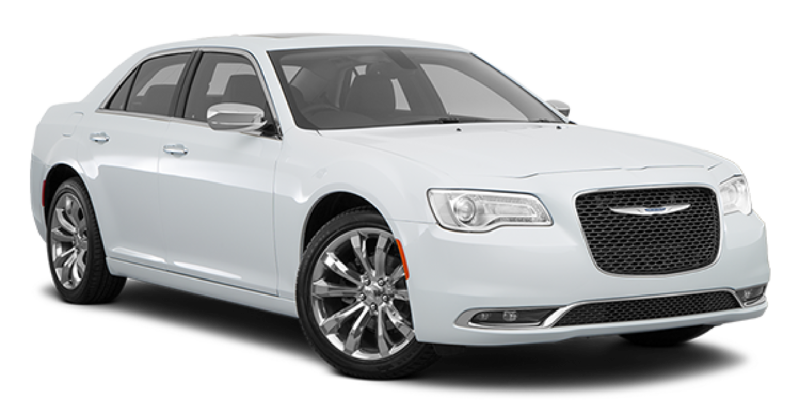 We also provide Melbourne airport limos pickups to make your ride luxurious and sophisticated. 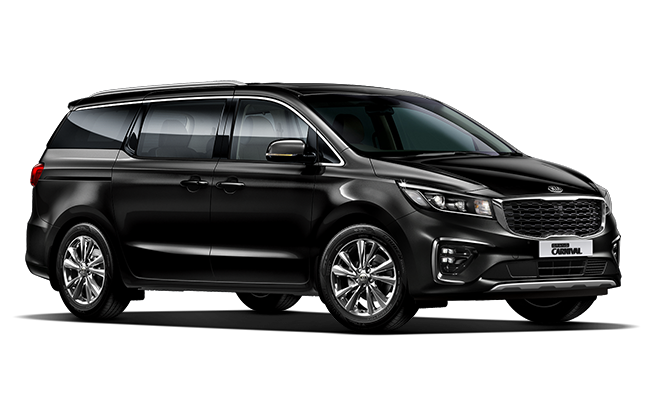 Moreover, we offer Melbourne airport transfers to make arrangements for groups of all sizes to make sure that your journey is a happy, relaxed and convenient one. It is our duty to ensure that the ride is not just convenient but suited to your standards. Besides this, on the basis of our customer's requirement, we offers van with baby seats or boosters for elders and any parcel pick up that is required on the way, we can make it happen. We are glad to offer you a personalized automobile experience that puts your convenience before anything else. In order to enjoy worry free business travel in Melbourne, simply fill out our online form to submit your details and the rest assured for you. Our airport transfer booking app will come handy for our regular travelers.